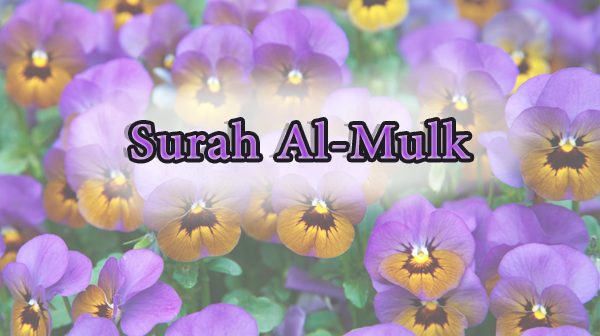 Surah al-Mulk should be recited abundantly. Recite it and consign the reward to those who have died. They continue to ask for their reciter to be forgiven till he is forgiven.